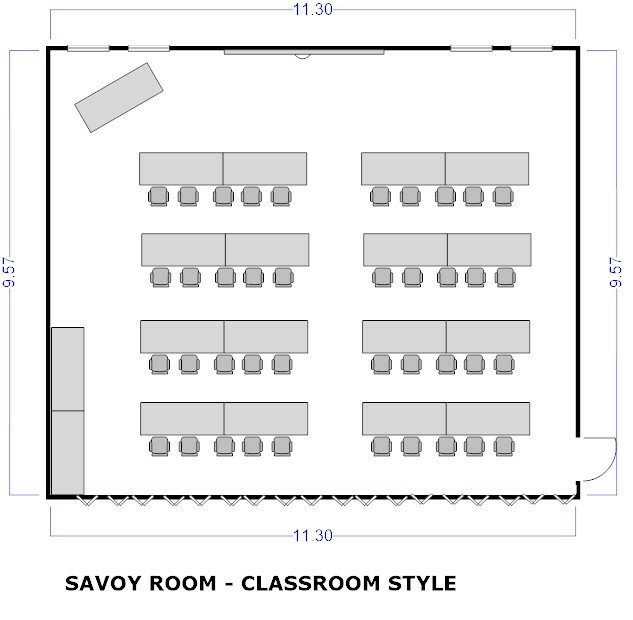 Easily accessible for U-Shape, Cabaret, Classroom, Theatre, Boardroom, Banquet and Cocktail style set up. 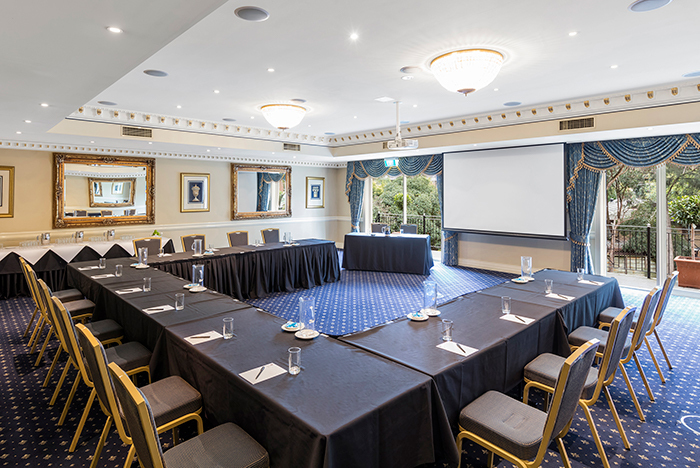 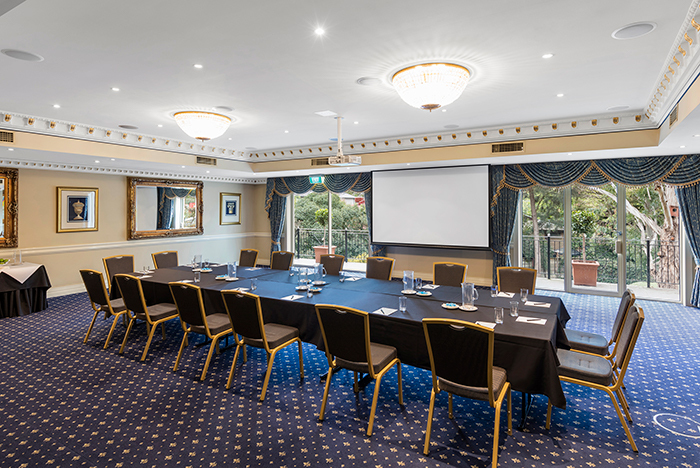 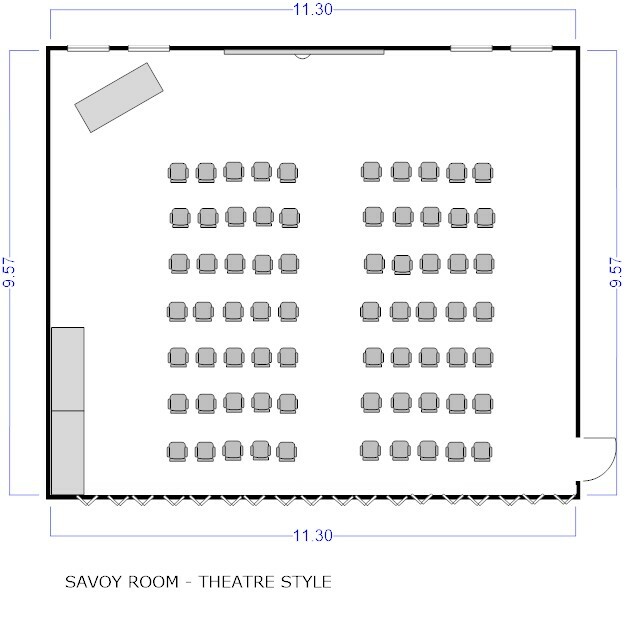 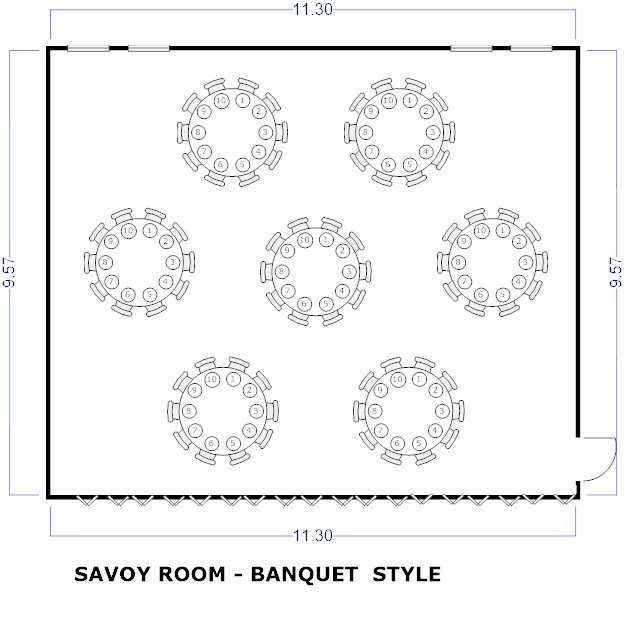 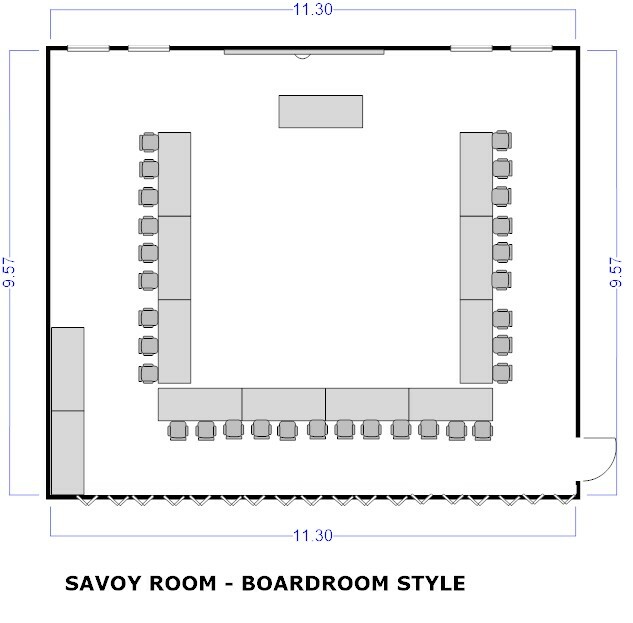 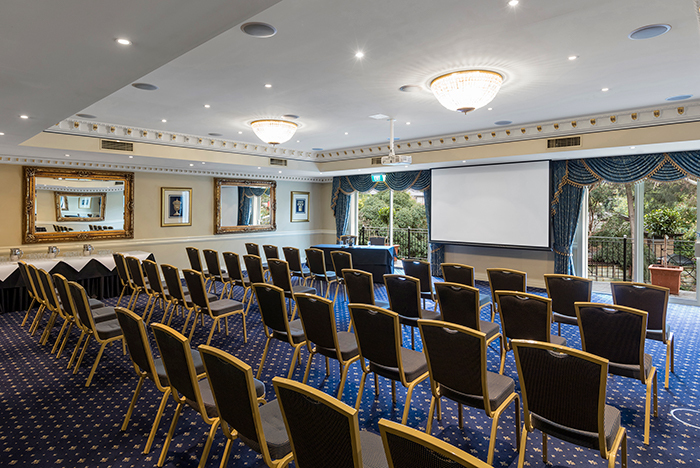 The Savoy Room will comfortably cater for up to 90 guests. 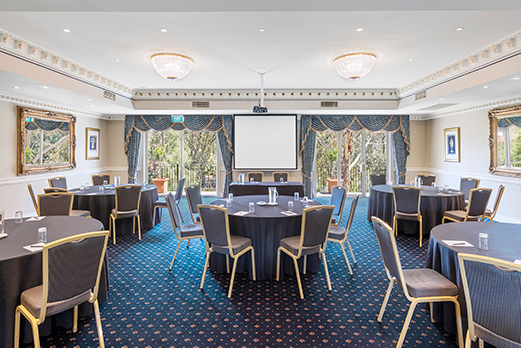 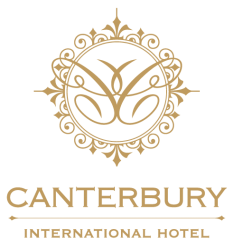 Ideal for corporate functions, specialty dinners, Birthday celebrations, Christenings, Weddings, Anniversaries, Engagement Parties and much more.